CUP clashes between Aberdeen and Celtic at Hampden Park have been a regular fixture on the Scottish football calendar in recent seasons. Unfortunately for the Dons none of those encounters have ended in success due to former Celtic manager Brendan Rodgers flawless cup record in Scottish football. The odds will be against Derek McInnes’s men once again in this Scottish Cup semi final given that they will be without influential skipper Graeme Shinnie through suspension, as well as injured key duo Gary Mackay-Steven and Shay Logan. 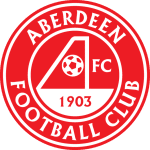 Aberdeen can however take confidence from their previous trips to Glasgow this season having only conceded two goals in six games against the Old Firm. The Dons have shut out Rangers on three of those visits to Glasgow and also kept a clean sheet during Neil Lennon’s homecoming in a Celtic Park stalemate. Lennon will be looking to avoid a repeat of that dull 0-0 from last month when he leads his side into this Scottish Cup Semi Final showdown. Although the interim Celtic managers second spell in the Hoops hot seat sees him undefeated, his side have been evidently unconvincing. With the Celtic faithful expecting their stand in boss to steer them to an unprecedented treble treble, Lennon’s hopes of landing the Hoops job permanently could hinge on his games at Hampden Park. Celtic skipper Scott Brown has become accustomed to being a Hampden hero in recent years having helped inspire Celtic to domestic dominance. Expect another typically tenacious display from the Hoops captain at Hampden. In doing so Brown could be worth backing to pick up his 12th booking of the season at 9/4 (BET 365). While Brown will enforce the Celtic engine room, Lennon will be hoping his side can be more ruthless in front of goal after last week's lacklustre display at home to Livingston. Record signing Odsonne Edouard has scored significant goals during Lennon’s short time back in the Celtic dugout having netted in the recent victory over Rangers as well as his last-minute strikes against Hearts and Dundee respectively. The French forward appears to be a man who relishes the big occasions and could be worth backing to find the net at Hampden on Sunday afternoon. The talented 21 year old has notched a notable 19 goals this season and can be backed to score again and take his tally to 20 for this campaign at 11/10 (Sky Bet). Edouard’s aforementioned strikes in recent weeks have been decisive in settling closely fought encounters and this Semi Final could prove to be another awkward assignment in Celtic’s quest for their much coveted treble treble. The bookies make the Bhoys a general 8/15 to succeed in 90 minutes and that could be decent value if you’re adding Celtic to your Sunday accumulator. The league leaders may have failed to hit top form under Lennon thus far, however they do remain unbeaten in 2019. 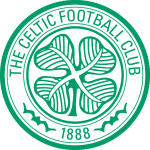 Although Celtic may not have replicated the free flowing football they played under Rodgers in recent weeks, they have yet to concede in this seasons Scottish Cup and have only let in two goals in Lennon’s seven games back in charge. The Dons themselves are a typically dogged outfit under Derek McInnes and that combined with Celtic’s defensive solidity of late would suggest a Glasgow goal fest is unlikely on Sunday afternoon. 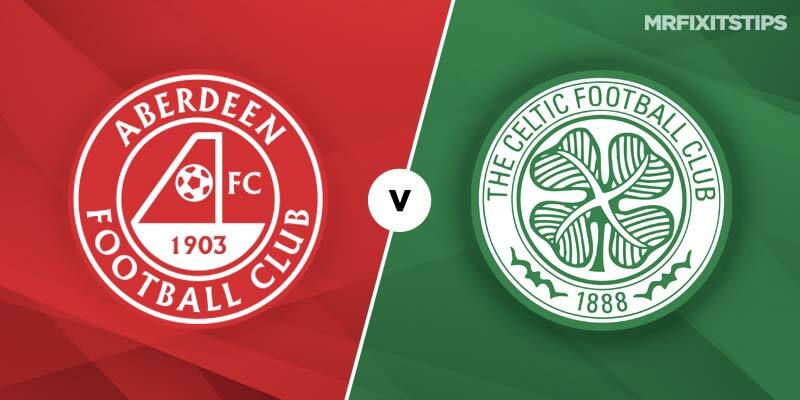 Celtic haven't suffered a domestic cup defeat in three years, and although the Dons will be determined to deny the champions securing another clean sweep of trophies, I suspect that the Hoops will have too much quality for Aberdeen and will ultimately take another huge step towards a historic holy grail. Celtic have missed more pens than any other side this season, so if it goes to pens I’d make the Dons favs. McGinn out for the Dons, massive blow on top of Shinnie missing. Red card’s killed it for the Dons.